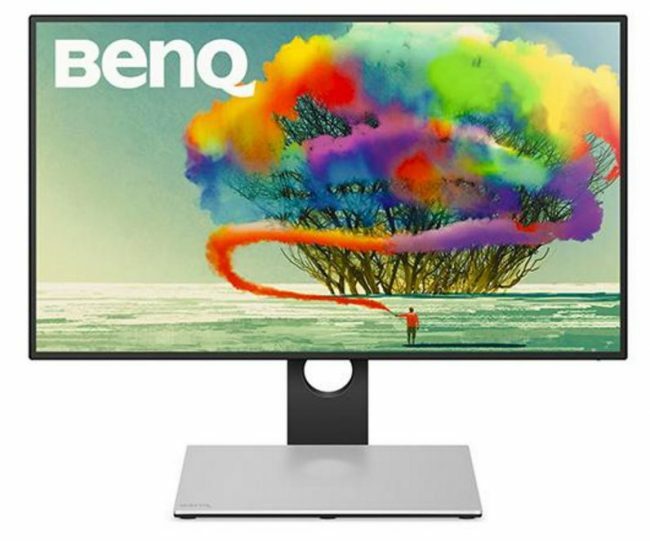 BenQ recently introduced a new 27-inch LED display that also packs a USB 3.0 Type-C dock. The PD2710QC is a designer monitor with impressive sRGB color accuracy and wide viewing angle performance. With minimal bezels on all sides, the PD2710QC sports a space gray metal housing which is also wall mountable. It comes with integrated speakers, and supports both HDMI and DisplayPort. 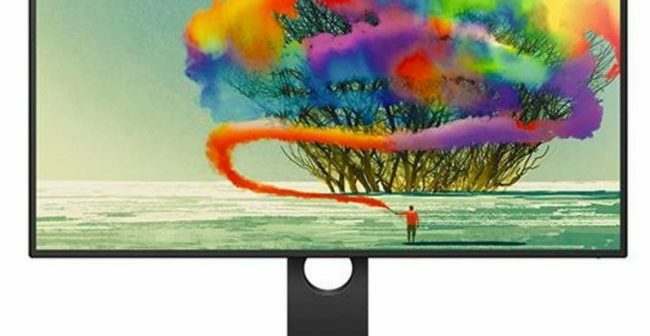 As hinted earlier, the 27-inch QHD (2560×1440) IPS LED display enables laptop charging, data transfer, Internet connection, audio and video transmission through just one USB-C cable. It’s single 5Gbps SuperSpeed USB-C connection powers its integrated hub featuring multiple audio, video, network, and USB ports. BenQ is yet to provide details on either the pricing or availability of the monitor.